This is my first CRK. The carbon fiber feels great and makes the weight just right. The Insingo blade has a pleasing shape and cuts well. Action is smooth and effortless. Lock-up is strong. Overall the perfect knife! I first purchased the Insingo version of this knife and loved it so much decided to also buy the drop point version. 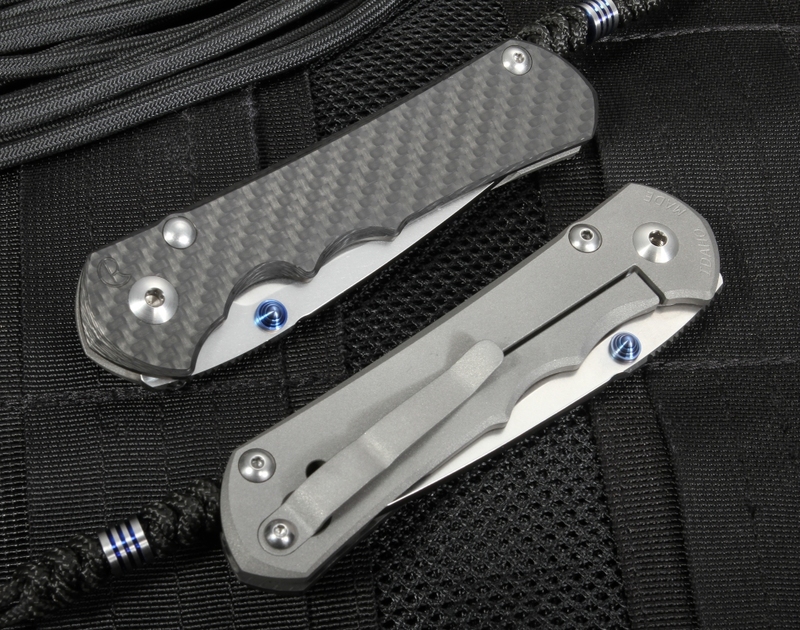 The carbon fiber really helps with balance and weigh, it looks very elegant and gives a warm feel in hand. 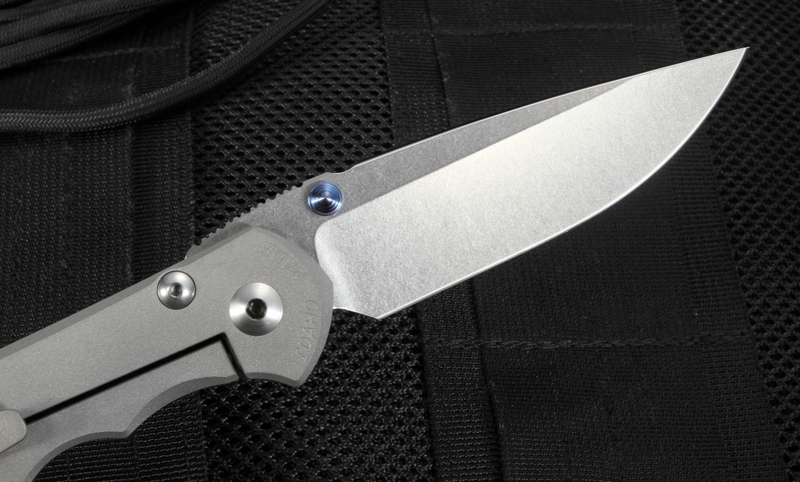 The lane yard and bead add a touch of class to this workhorse of a knife. Really nicely done. There is something to be said about a Chris Reeve knife. Then you go and put a CF scale on one side!!! This knife is great, and amazing. The action is so smooth, and beautiful! Can't get better than this. This is a must have if you are a Chris Reeve enthusiast. 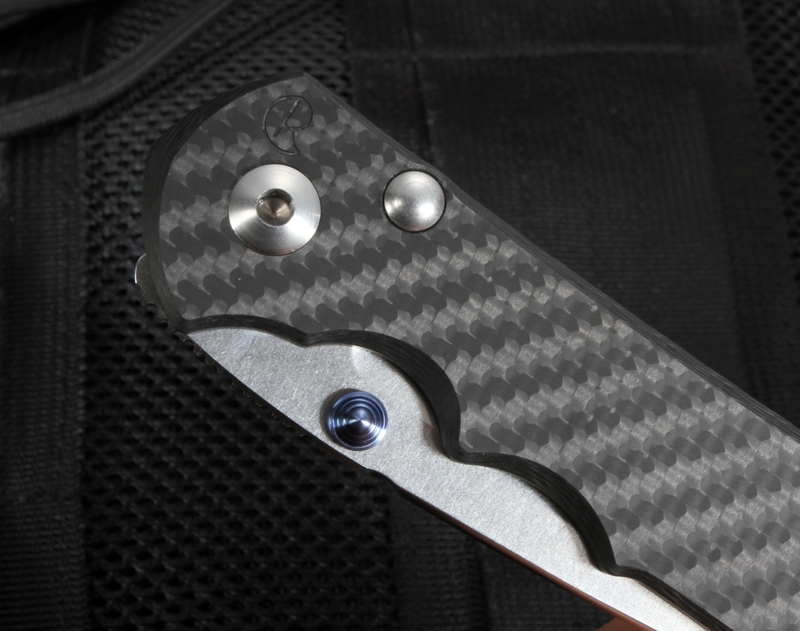 Carbon fiber, blue anodized thumb studs, and the whole knife itself is one to have for your collection. I love everything about it. Bought the small carbon Inkosi a week before and fell in love with the craftsmanship and smooth operation so I had to buy this too! I got number 100. Oh yeah...super fast shipping. Buy it if you appreciate quality and beauty! This is my first CRK and I must say I now understand all the hype. I ended up with #14. 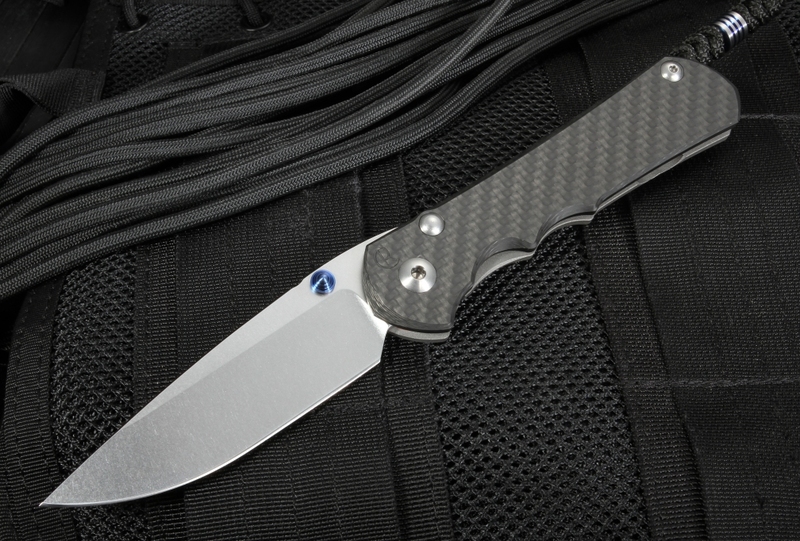 I was literally wishing that there was a large Inkosi CF when this was announced a week later and found out the first 100 would be numbered a day before I was about to purchase a small 21 CF. 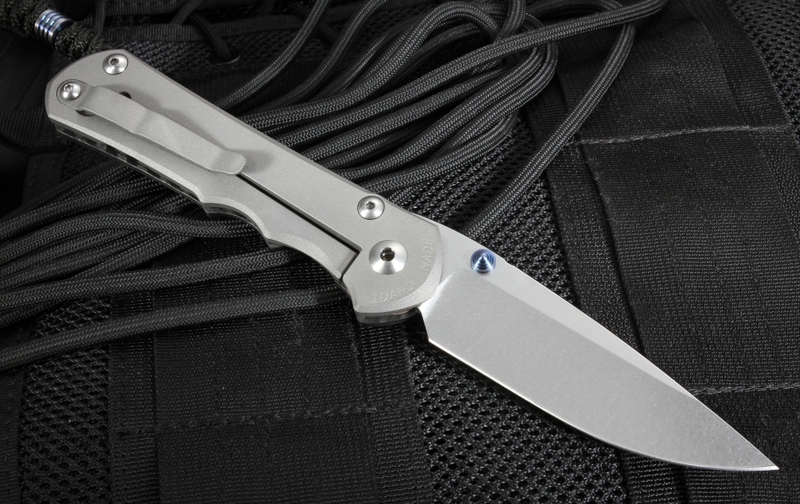 This knife is perfect in every aspect that it can be. The fit and finish are perfect. The centering and grind are perfect. The hollow blade grind and stonewash are beautiful. Every single curve and edge has been thought out. Very overbuilt ensuring the user it will stand up to the most difficult task. But its biggest accomplishment? It only weights 4oz. 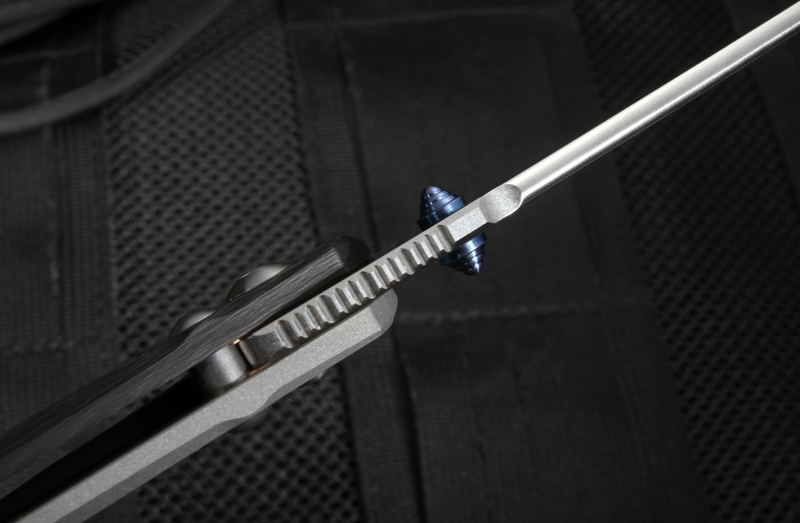 Something very few knife makers take into consideration these days. Will be ordering a Small 21 CF fairly soon as well. Cant wait!